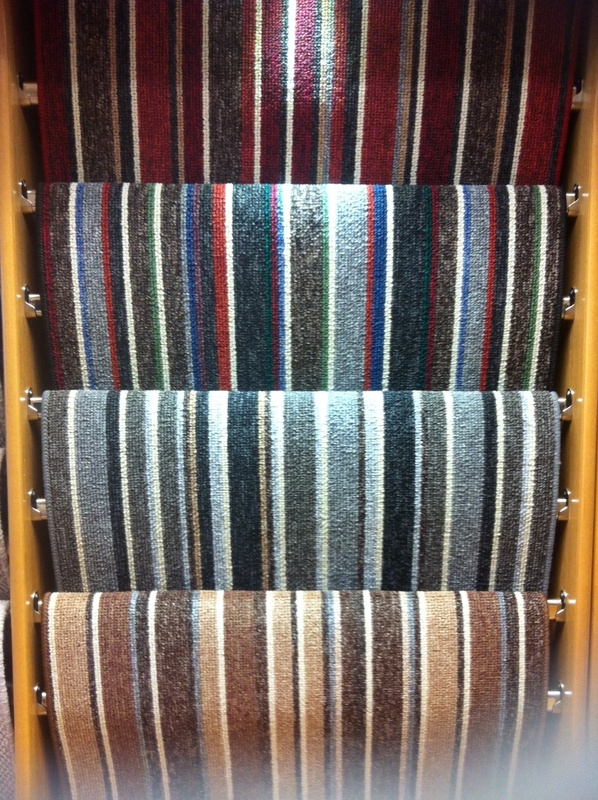 Massive Summer sale on striped Carpet - Carpets Direct Ltd.
End of summer sale on this new range of luxury stripe carpets ideal for all areas in your home, available in a range of colours to bring vibrancy and style into your home. This loop pile carpet is very hard wearing and durable, making it a good choice for any area in the home. As well as being easy to maintain, this carpet is available in a felt backing making it possible to install directly to the floor. For the Month of August this range is reduced from €8.99 yd2 to €5.99 yd2. Call to our showroom now to view the colour choices in this beautifull range.